Stroll down Newbury Street Shopping, dining, hotels, and scenery: Newbury Street has it all. Head down for brunch on Stephanie’s lively patio, dinner in La Voile’s intimate dining room, or drinks in front of Sonsie’s iconic windows. Dining options are nearly endless — pizza, Italian, French, American, Japanese, Indian, Greek, and more — and fit for every occasion. There are also dozens of shops spanning the street’s eight blocks. Try a new brew at Tea Forte, dress to impress at Alton Lane, Revolve Boutique, and Tie Bar, and sparkle at Cartier and Bulgari. Check out our sister site for a map of the street or click here for a directory of member businesses. 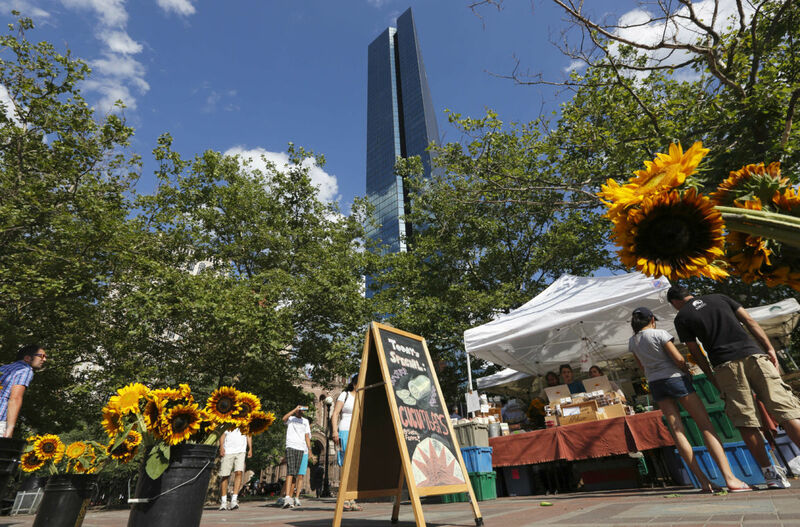 Shop Local at the Copley Square Farmer’s Market (Starting May 11) The Copley Square Farmer’s Market is Boston’s biggest and busiest, with dozens of white tents in the square between Trinity Church and the historic Boston Public Library. On Tuesdays and Fridays from 11 am – 6 pm, tour the stalls and pick up local produce, fresh baked goods and prepared foods, and fresh flowers. Click here for more information and a full list of vendors. Start a new tradition at the Swan Boats (Starting April 13) The Swan Boats have been the site of unforgettable family memories since 1870. 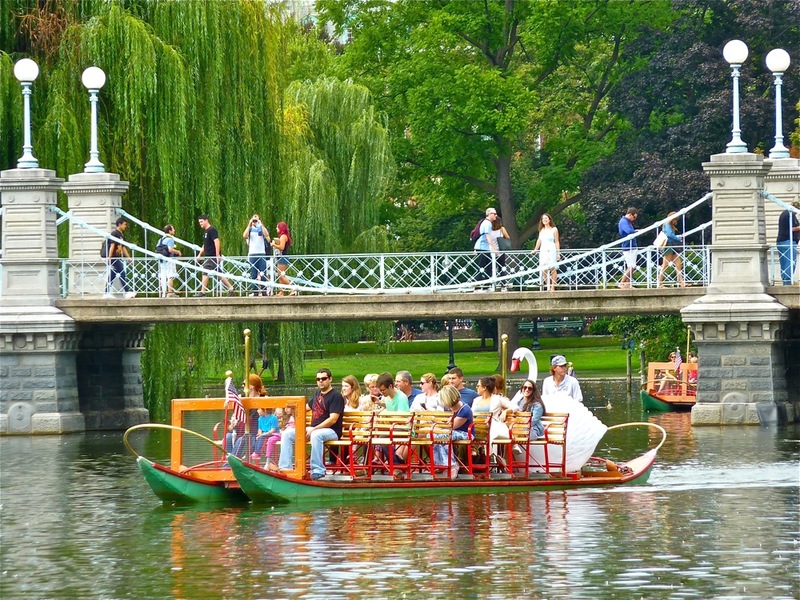 Today, the same family runs the popular paddle boats, taking visitors and locals around lagoon in the Public Garden for a 12 – 15 minute ride underneath the willow trees and beside ducks and swans who call the lagoon home. 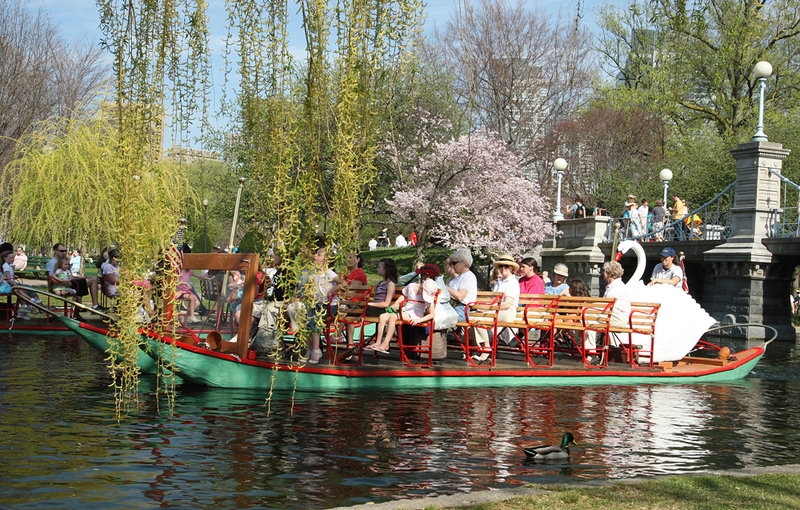 Perfect for the whole family — you’ll see thrilled faces on everyone from newborns to centenarians — and the Swan Boats is also one of the most wallet-friendly activities in town. Take a Duck Tour (Starting March 21) Hop on at Prudential Center and see the sites in an entirely new way. 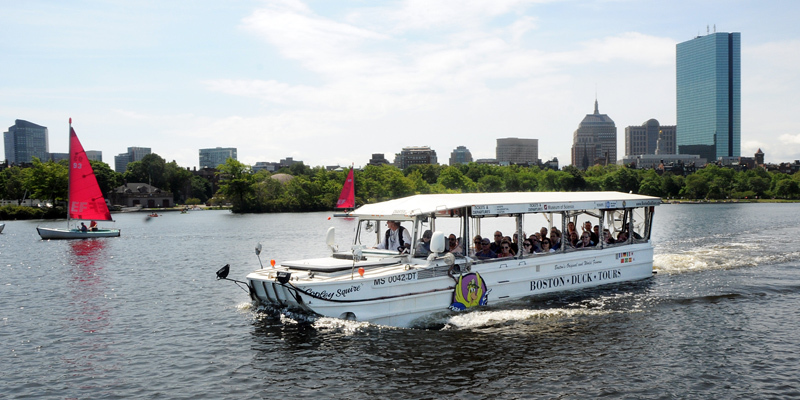 Boston Duck Tours has become one of the most recognizable tours in Boston: the ducks themselves are World War II-style amphibious landing vehicles and the tour guides are some of the most knowledgeable in town. 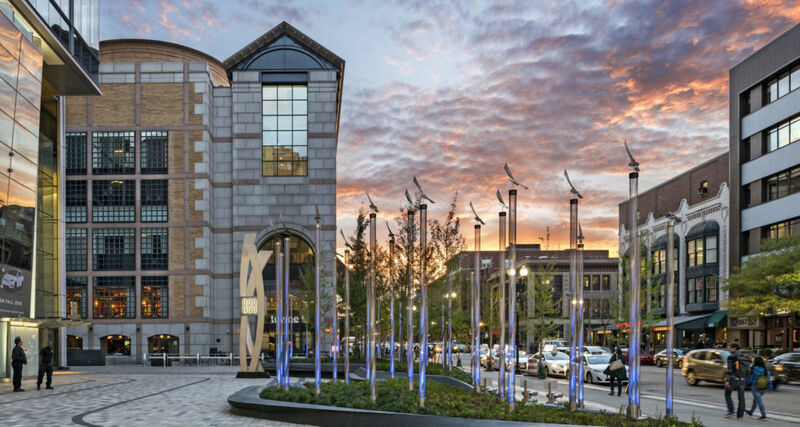 The 80 minute tour takes you across Back Bay sites — the Christian Science Center, Copley Square, and Newbury Street, to name a few — and beyond. Be sure to wave if you see a tour go by and hear them quacking! (Home opener April 9) It’s America’s pastime and Boston’s obsession and there’s no better place to watch a game than historic Fenway Park. 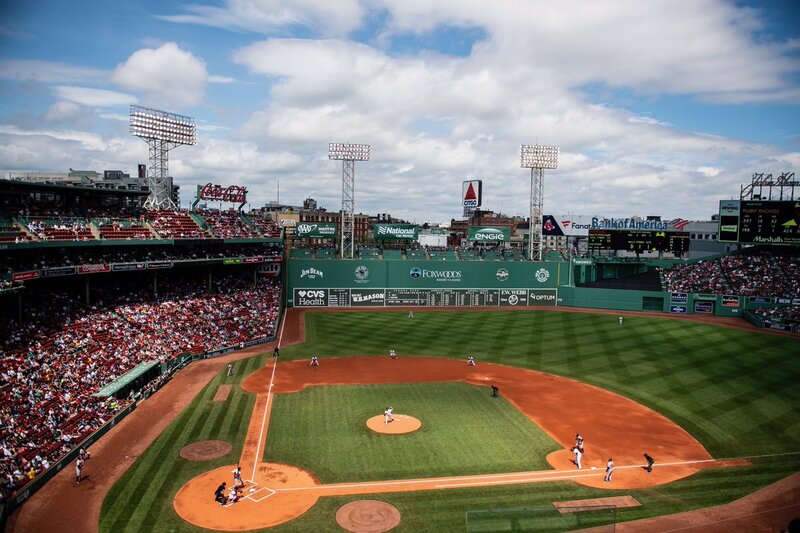 Easily accessible from anywhere in town — and an easy walk from many Back Bay hotels — Fenway also offers park tours for a closer look at America’s most beloved ball park. Offered year round, these one-hour tours provide baseball lovers and Sox fans of all ages a chance to visit Pesky’s Pole, sit atop the Green Monster, and more. Bilingual tours are available in Spanish and Japanese with advance notice.Click here for more information on park tours and here for a full schedule of Sox games. From a fun afternoon with the girls to bridal showers, baby showers, and more, The Catered Affair’s afternoon tea at the Boston Public Library is not to be missed. 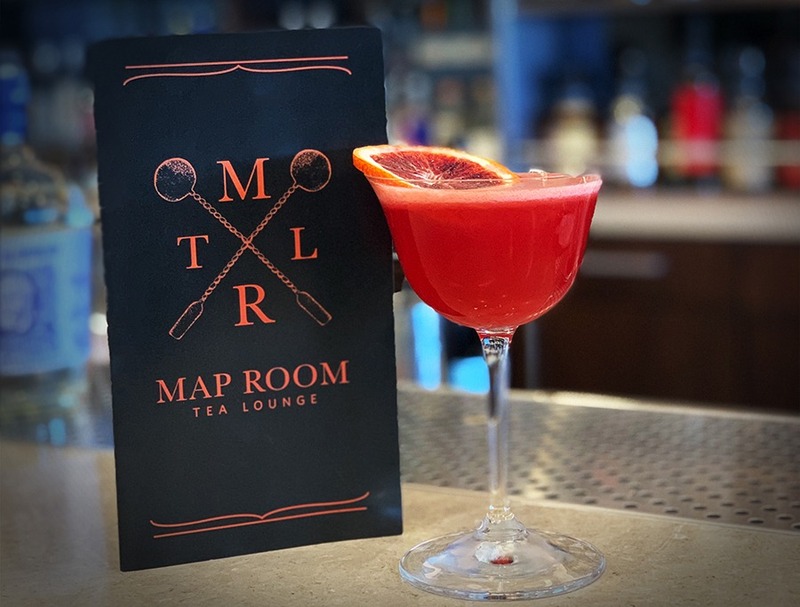 The new Map Room Tea Lounge is eminently ‘grammable and offers two options for tea, as well as a number of literary themed cocktails (Tequila Mockingbird, anyone?) The tea menus include bite sized savory sandwiches, scones with preserves, lemon curd, and Devonshire cream, and petit fours, as well as optional hot chocolate and “embellishments” like soup and salad. Don’t miss your chance to sip and savor with views of the library’s stunning courtyard; reservations can be made here.Click here for more information. Patio dining is one of the true harbingers of warm weather and Back Bay has a plethora of spots to sit and enjoy the scenery. 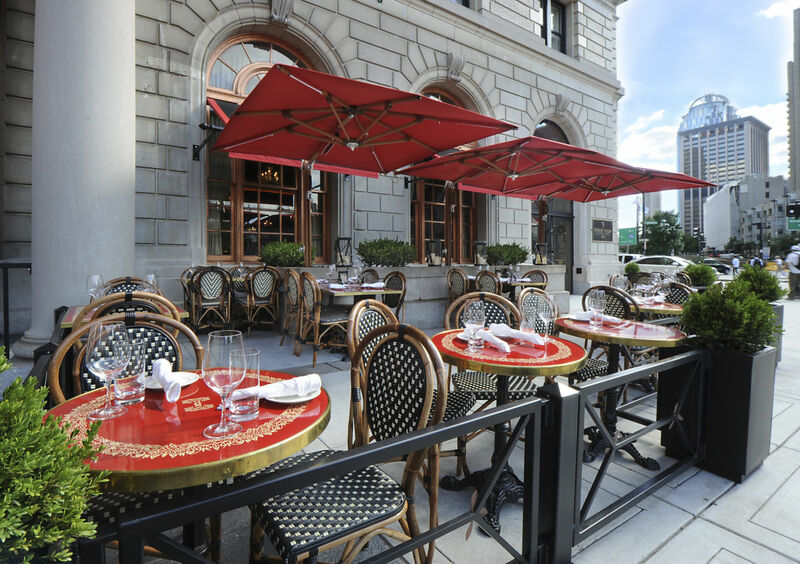 Bistro du Midi, Oak Long Bar, Solas, Abe and Louie’s, and Cafeteria are just a few of the options available once patio season officially begins April 1 (actual opening dates vary by restaurant) — stay tuned for a full list of Back Bay patios, coming soon! Back Bay has some phenomenal shopping. 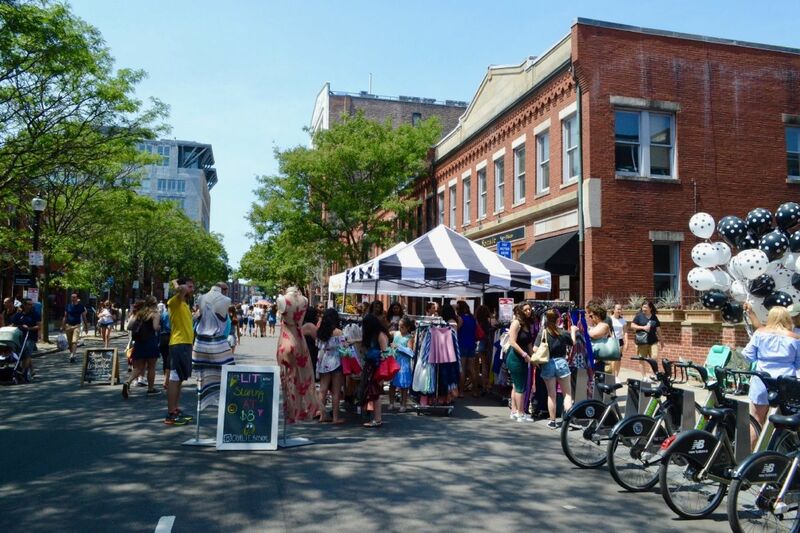 Not only are there dozens of boutiques on Newbury Street, but there are dozens more within Prudential Center and Copley Place! Shop the Pru for brands like Sephora, Johnny Was, and Vineyard Vines and Copley Place for fashion hubs Neiman Marcus and Barneys and luxe brands like Louis Vuitton, Burberry, and Dior. Both centers also have phenomenal dining options — Earls Kitchen + Bar in the Pru even has a roof deck! It’s never too late to make a fresh start with a fitness resolution. Here in Back Bay, there are countless options to help you achieve your goals. From cult favorites like The Bar Method and Pure Barre to new exciting new options like OrangeTheory Fitness and more traditional fitness clubs like Lynx Fitness (with their TopGolf Swing Suite) and Healthworks (an amazing all-female fitness haven), there’s something for everyone. BBA members receive special pricing at OrangeTheory and Lynx Fitness! Click here to inquire. Spring is one of the busiest seasons of the year: Mother’s Day, Father’s Day, Easter, Passover, graduations, and the start of wedding season can mean that spring can pass at breakneck speed. Take a moment and savor it. 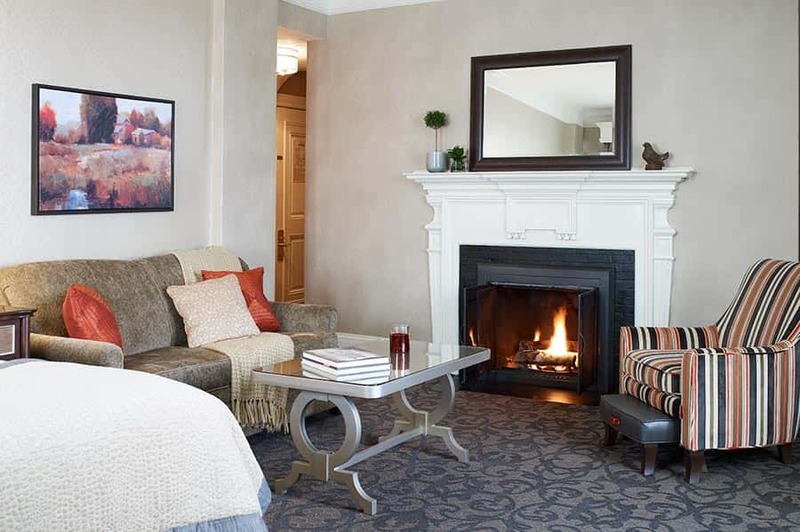 Plan a staycation at one of Back Bay’s gorgeous hotels and pamper yourself with a plush robe and breakfast in bed. Check out our hotel directory for some of your best bets!